If you are facing overwhelming debt and need solutions, you have come to the right place. 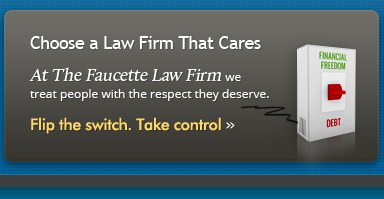 The Faucette Law Firm, LLC offers our clients personalized attention when they need it most. 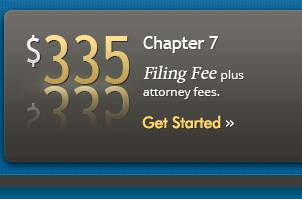 Unlike many other law firms, we are not a bankruptcy mill with thousands of cases. We focus on individual attention to each client, and your attorney will handle your case from beginning to end. We take the time to answer all of your questions and not rush you through your appointment. We understand the tough decisions you need to make and will work closely with you in determining the best legal solution to your debt problem. As a leading Douglas & Cobb County bankruptcy attorney, we take pride in offering our clients solutions that will lead to an improved financial future. While bankruptcy is one solution that may work for you, there are alternatives to bankruptcy that can also be addressed, including debt relief measures such as debt settlement and debt consolidation. Our firm will review your personal financial situation and make recommendations on the best legal option. To determine if bankruptcy is an option for you, we can do a means test and see whether a Chapter 7 or Chapter 13 bankruptcy can apply, and also review the benefits of Chapter 7 vs . Chapter 13 . We can also assist with small business bankruptcy, foreclosure defense, stopping creditor harassment, wage garnishment and repossession and working with your lender for a loan modification. 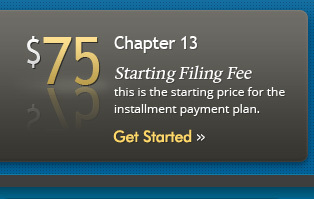 Discharging your debt is one of our primary goals, be it tax debt or any other type of debt you are facing. Our firm knows how drastically our economy has affected millions of Americans. Mounting debt due to job loss, medical bills and lower wages have all contributed to the tight financial position many of our clients find themselves in. We help individuals like you every day to turn their lives around and get a fresh start. By eliminating your debt through legal means, you can start to once again look forward to your future. There is life after bankruptcy, and our firm can help you get there. Filing for bankruptcy can be affordable, with low cost filing fees that will get you started and affordable payment plans. We are members of the American Bankruptcy Institute and the National Association of Consumer Bankruptcy Attorneys and service clients in all of Douglas County, Douglasville, Fulton County, and Cobb County. 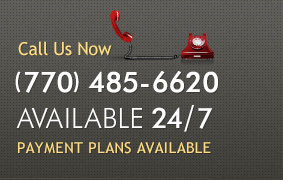 We also provide legal representation for those needing assistance with criminal defense, DUI, or personal injury cases. Contact a Douglas & Cobb County bankruptcy attorney today for skilled legal representation in resolving your debt problems.